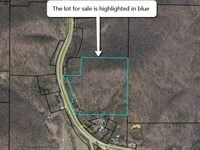 .77 acre Property with Tax Value of $20,000 Is Being Sold for only $4,999 in Buckhorn Estates.. 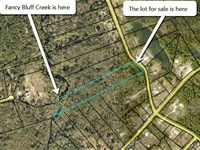 Check out this.77 acre property located in Buckhorn Estates. It currently has a tax value of $20,000 and is being sold for only $4,999. 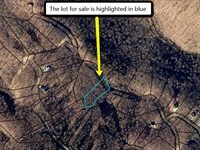 This lot is only 7 miles north of downtown Ellijay, 73 miles southeast of Chattanooga Tennessee and 85 miles north of Atlanta Georgia. 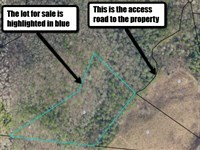 The property is only 4.2 miles from Highway 76. 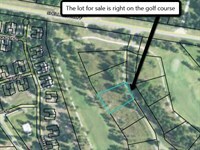 If your into golfing the Gilmer County Country Club is only 1.4 miles from the property. If you need to go into town to grab something to eat or get your weekly grocery shopping done the Ellijay Vaper Outlet is only 10 miles from this property. All the big box stores such as Lowes, Bealls, Sally Beauty Supply and many others are located in this outlet. There's also Cobb County International Airport located 63 miles away if your looking to go on vacation or get away. And if your into Camping, hiking, fishing The Chattahoochee National Forest Park is a short 21 mile ride from the property. 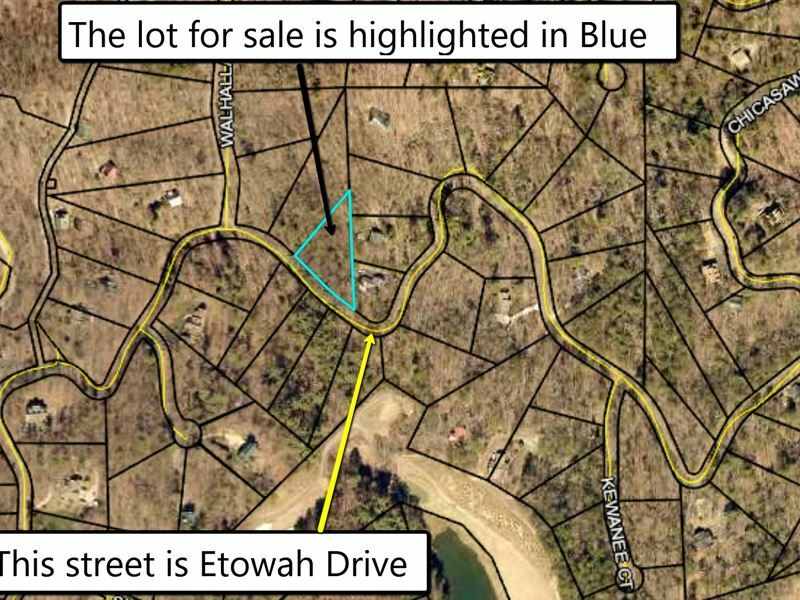 The lot is located next door to 651 Etowah Drive Ellijay Georgia Gilmer County. 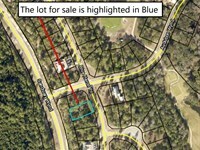 The parcel number of the property is 3092B 073. 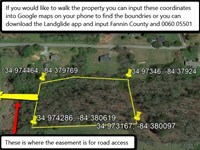 If you want to walk the property and see where the boundaries of the land are you can plug the map coordinates into your phone in Google maps ((34.768597, -84.437794), (34.769011, -84.438347), (34.769519, -84.437839) or you can use a phone app called landglide and you can input Gilmer County and the parcel number 3092B 073 into the app. 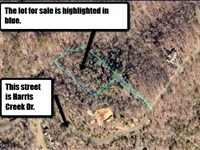 If you have specific questions on what can be put on the lot please call the building and zoning department of Gilmer County at. 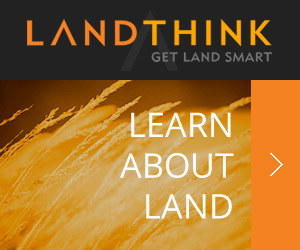 Cash Option $4,999 Owner Finance Option $9,999 $3000 Down $237 x 60 months or $248 x 48 months or $286 x 36 months. 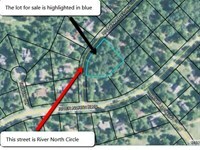 Market Value: Similar lots in the area are selling for $10,088. 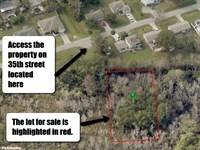 When calling owner, please say, "I found your listing Great Deal In Buckhorn Estates on LANDFLIP."